Thanks to the Peter Wall Institute for Advanced Studies and the Consulate General of Japan in Vancouver, Professor Christina Laffin will be hosting Dr. Charlotte von Verschuer from the École Pratique des Hautes Études (EPHE) for a weeklong visit as part of the French Scholars Series. Through the support of the Robert H.N. Ho Family Foundation Program in Buddhism and Contemporary Society, the Institute of Asian Research, and the Department of Asian Studies Yabe fund, Dr. von Verschuer will join us for a workshop on a medieval scroll and two public lectures. Dr. Charlotte von Verschuer’s historiography bridges the fields of institutional history, geography, art history, philology, cultural history, and literary study in analyzing the physical remnants of the past millennium in Japan. Recent journal articles have challenged conventional wisdom on subjects such as rice consumption and the aesthetics of premodern beauty. Utilizing an innovative and transdisciplinary approach, Dr. Charlotte von Verschuer reveals new answers to questions about trade, farming, crafts, diet, and clothing. Trained at the École pratique des hautes études (Paris), the Institut national des langues et civilisations orientales (Paris), Bonn University (Germany), the National Palace Museum (Taipei), the International Christian University (Tokyo), and the University of Tokyo, Dr. von Verschuer’s work draws from historical written sources, archaeology, visual materials, as well as material culture and craft objects (including ceramics, lacquer, and textiles). She combines her philological research with an anthropological approach influenced by the French Annales school. Her interests include material culture, economic history, and foreign relations including trade. Recent studies have encompassed agricultural history and food history. Dr. von Verschuer has authored or co-edited eight books and more than 50 articles in French, English, German, and Japanese. Her publications include monographs on premodern East Asian commerce and rice cultivation, as well as collaborative projects such as the French/English Dictionary of Sources of Classical Japan. Dr. von Verschuer will lead a workshop on The Illustrated Biography of the Priest Ippen (Ippen shōnin e-den, 1299). The workshop is aimed at graduate students, faculty members, and curators, but all are welcome! *Lecture will include a rice and sake tasting while quantities last. Considered the traditional staple of the Japanese diet (an assumption Dr. von Verschuer has recently challenged), rice has been used as a form of currency and a method of land division in Japan. The history of rice reveals demographic changes, economic transformations, and even artistic developments. This lecture will present a historical outline of Japanese agricultural traditions from the 8th to the 18th centuries. 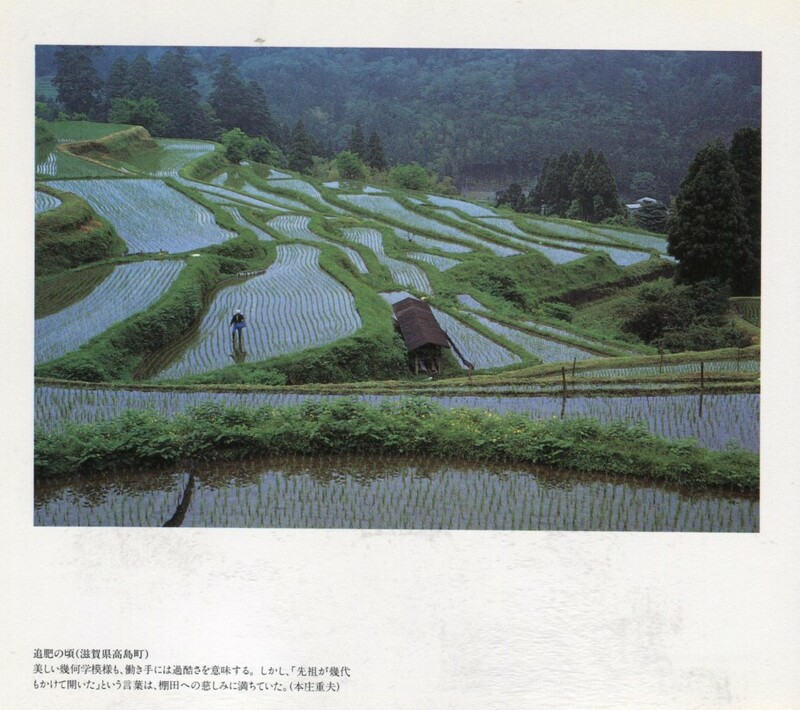 We will examine the rice growing process in Japan from medieval to modern times, drawing from 18th-century illustrations and mid-20th century photographs. 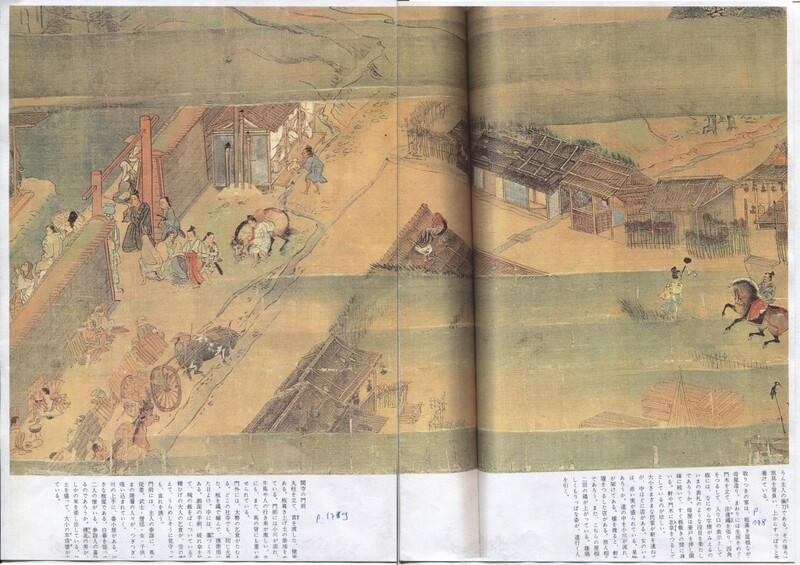 How do historical sources compare with the mythology of rice in Japanese culture? How is rice grown in a country that is dominated by mountainous forests? For over two millennia, the bio-diversity of Japan has enabled multi-crop cultivation, including rice, as well as practices of gathering and collecting. 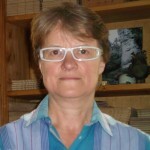 Dr. von Verschuer will illustrate the diversity of medieval agricultural traditions through paintings, ethnographic photographs, and her own fieldwork. A central activity for many premodern societies, agriculture still employs 40% of the world’s population. As demand for increased crop production increases, traditional techniques for sustainable agriculture are being re-examined, included crop rotation and catch cropping, approaches that were widely practiced in premodern Japan. Made possible by the Consulate General of France and the Peter Wall Institute for Advanced Studies through the French Scholar Series. Co-sponsored by the Institute of Asian Research, the Centre for Japanese Research, and the Department of Asian Studies. In the year 1146, Fujiwara no Chikataka (1099-1165) presented his daughter with a boxed set of articles for her wedding. He ordered several prominent craftsmen to make the wooden case and adorn it with the most elaborate lacquer techniques of the time, including mother-of-pearl inlay and gold dust designs. This piece of furniture was meant for the private salon of the lady and was fitted with the daily utensils she would need during her life time. The “Compendium of All Essential Implements” (Ruiju zatsuyōshō, 1146), a handbook on the interior design of the Fujiwara Residences, gives a detailed account of its shape and contents. The implements include make-up and other beauty articles, writing accessories and stationery, three miniature poem compendiums, incense and perfumes, as well as medicines. These accessories show the fusion of elegance, poetic taste, and physical beautyin medieval Japan and epitomize the concept of beauty regardless of form. Each item within the trousseau was highly valuable, such as exotic aromatics imported from the Asian continent. The boxed setthus served as a trove of treasure and a symbol of wealth. We will analyse its contents from the perspectives of art history and material culture and consider the craft and artistry behind each item. The lecture will show how this trousseau presents a miniature yet full spectrum view into the daily life and customs of a noblewoman of twelfth-century Japan.